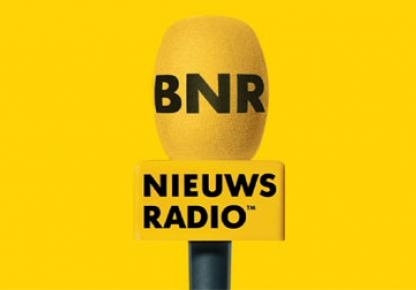 August 1st, our founder Mathys van Abbe was the main guest at the Dutch Radio Program BNR - Doing Business with. Ruud Hendriks was the host and they talked about Mobypicture, Tag The Love and innovation in general. In the radio program they also talked with Jacketz, a new popular potato based restaurant concept in The Netherlands, led by Paul Zonnenberg, about their recent crowdfunding campaign and their growth strategy. Two startups (Veylinx led by Anuar El Hadji and WeZorgen led by Paul Feldbrugge) pitched their ideas as well. Both pretty interesting startups, the first by focussing on getting 'wallet based'-research data, the second by making home based chores and services rateable. 3. Anything from Haruki Murakami and David Mitchell. Below some of the many reactions we received and a small gift from TED about leadership, inspiring others and your goals in life. If you want to find out what the technology can do for you or if you just want to have a cup of coffee to pick Mathys his brain and experiences for your own ideas, just contact us. Ruud, thanks for having us in the studio and BNR business, thanks for the invitation. Below you find one of my favourite TED talks on leadership by Benjamin Zander. Watch it, you learn something about classical music, but also about goals in life, leadership and inspiration.